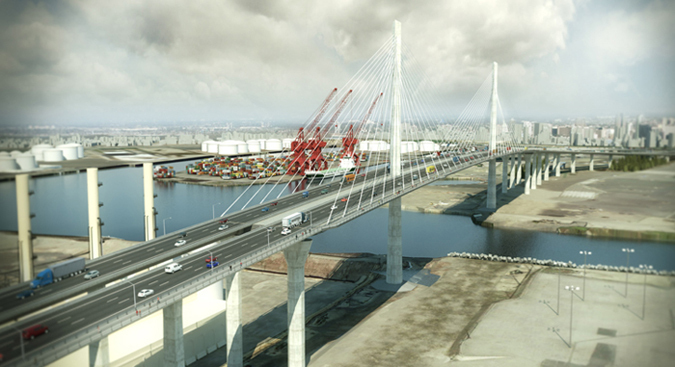 The SFI Joint Venture Team is creating and maintaining a comprehensive Bidders List for the Gerald Desmond Bridge Replacement Project located in Long Beach, CA in accordance with Federal Regulation 49 CFR 26.11 (c). The Bidders List is intended to be a compilation of all firms, bidders, proposers, quoters, subcontractors, manufacturers, and suppliers of materials and services who seek to work, intend to bid, or have submitted a quote/bid on the Gerald Desmond Bridge Replacement Project. Return by email: bcrow@shimmick.com or by facsimile to 949-398-6199.